The Ötztal Alps, more than 5300 years ago. A Neolithic clan has settled near a creek. It is their leader Kelab’s responsibility to be the keeper of the group’s holy shrine Tineka. While Kelab is hunting, the settlement is attacked. The members of the tribe are brutally murdered, amongst them Kelab’s wife and son, only one newborn survives – and Tineka is gone. Blinded by pain and fury, Kelab is out for one thing alone - vengeance. 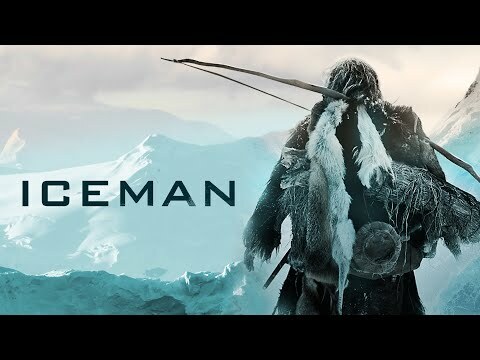 Iceman was released on Cinema 41d ago in the US. Notify me when Iceman is available.